Beautiful Sterling Silver Mothers pendant with large 12 karat Black Hills Gold leaves and birthstones. Comes with complimentary 18" Sterling Silver chain. You'll make Mom happy with this one! This pendant may be ordered with a minimum of 2 and a maximum of 6 Genuine 3mm Birthstones. Please select options below. 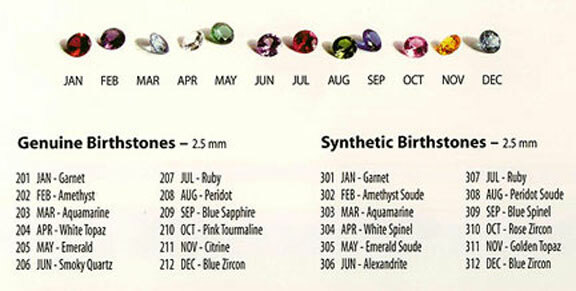 *If you prefer a 3mm Genuine Diamond in place of White Topaz for April, please select "3mm Genuine Diamond option” under desired Birthstone Placement below.